Shouldn’t a daughter know her mother? Lucy has lived a happy, sheltered life with her affluent parents, but the arrival of a poverty-stricken woman who looks just like her mother shakes up her entire existence. THE TWIN’S DAUGHTER is a delicious psychological historical thriller which never goes where you might expect it to. There’s a foreboding, claustrophobic atmosphere (the events of the story happen almost entirely at Lucy’s house, which she rarely leaves, over a period of a few years) which leads up to the tragic event spoiled in the official summary (which you won’t find here). 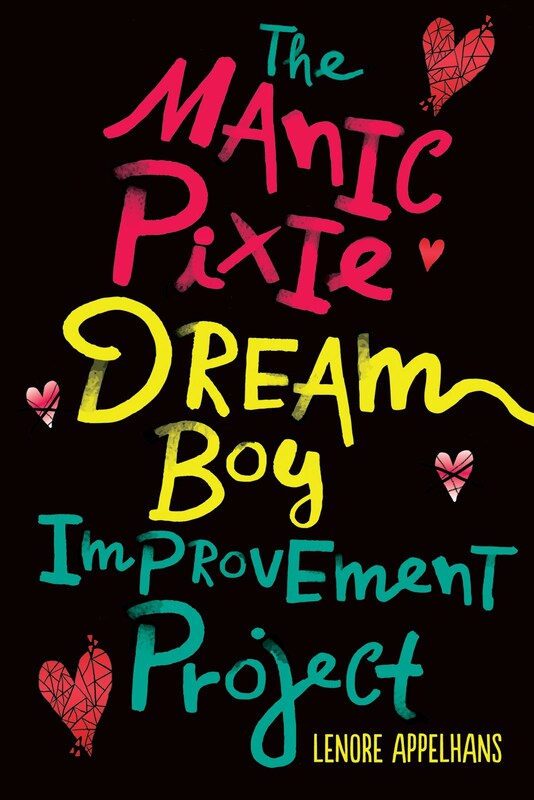 Lucy is an appealing main character and her believable relationship with neighbor boy Kit is a solid foundation in an otherwise shifting social/familial landscape. Lucy’s relationships with her mother, newfound aunt and father seem distanced in comparison and as a young teen, Lucy can only see a very small part of the big picture – a picture filled with, class-differences, jealousy, betrayal, murder, and scandal. That means a lot of what really happens is only hinted at, which made my brain hurt when I tried to untangle all the adults’ motivations after the twisty ending. 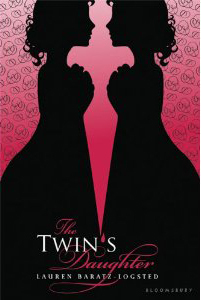 THE TWIN’S DAUGHTER is available in hardcover now. Find out more about it at the author’s website. This sounds great Lenore. Funky cover too. Plot spoilers in the official summary? That drives me nuts. Love the cover. It took me a bit to get into this book but a third of the way through it really picked up in intrigue and romance and hooked me in. The end was definitely twisty! The cover looks like one of those illusion tricks - I see twins, no a dagger! I have seen this everywhere and it sounds pretty interesting! I'm liking the sounds of this one! I like twisty and funky, so it sounds like this is one to pay attention to. Like Dar, I also really like the cover, and bet that this would be a fun read for both my daughter and myself. Also, don't you hate it when the book cover spoils the story? It drives me crazy! I think I saw an ARC of this one at BEA...or at least I saw an ARC about twins that they didn't have any copies of. Anyway, it looks very interesting. This sounds like my kind of book, and your comments about the twisty ending / unravelling motivations are especially intriguing. I think I want it! Well, now I'm intrigued. I've seen mixed reviews but I do love twists!